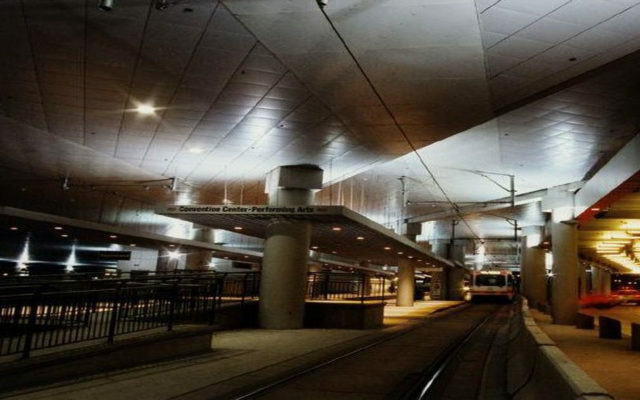 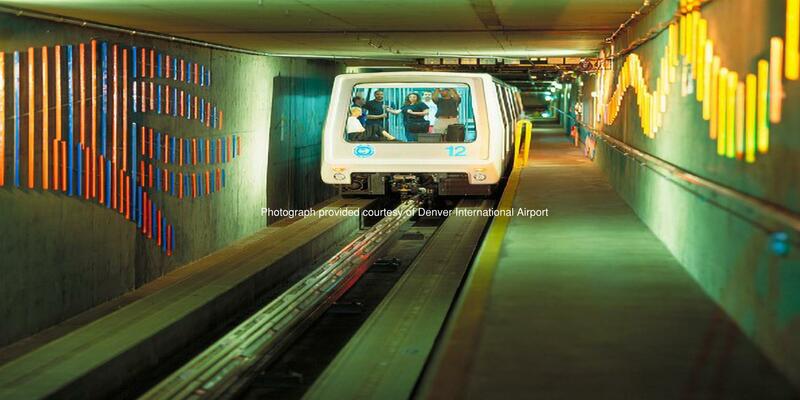 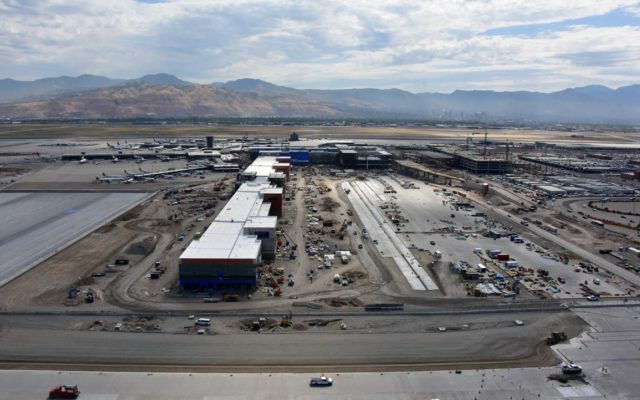 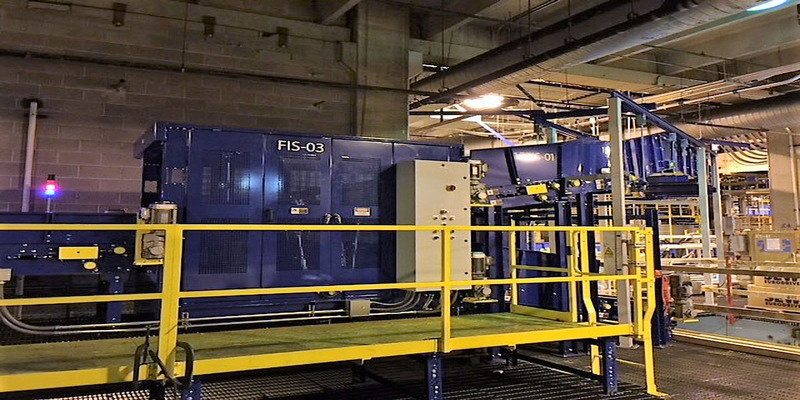 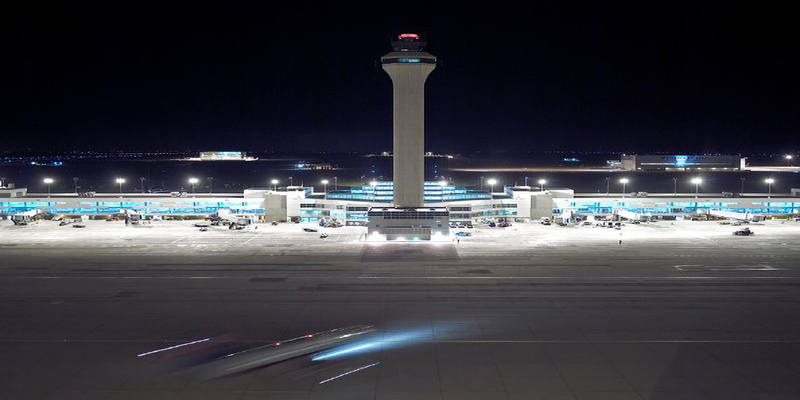 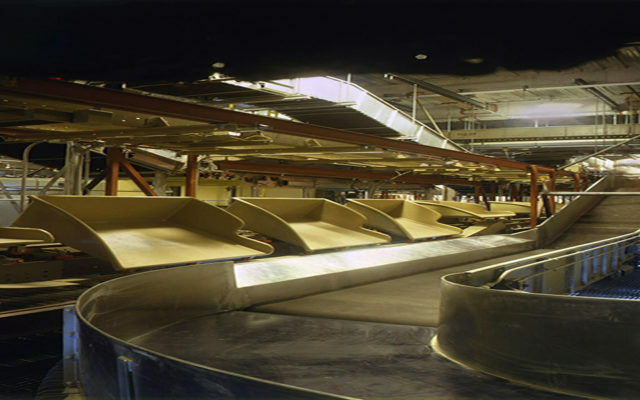 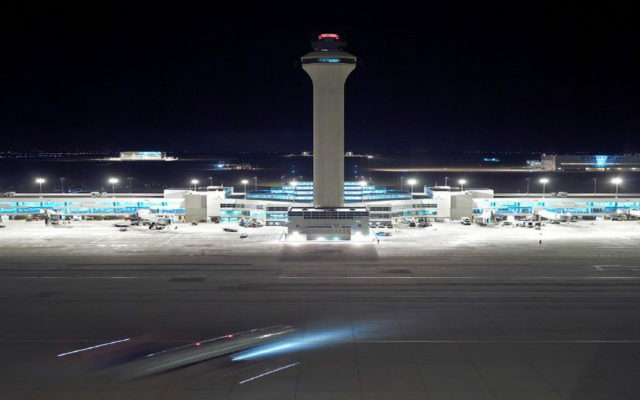 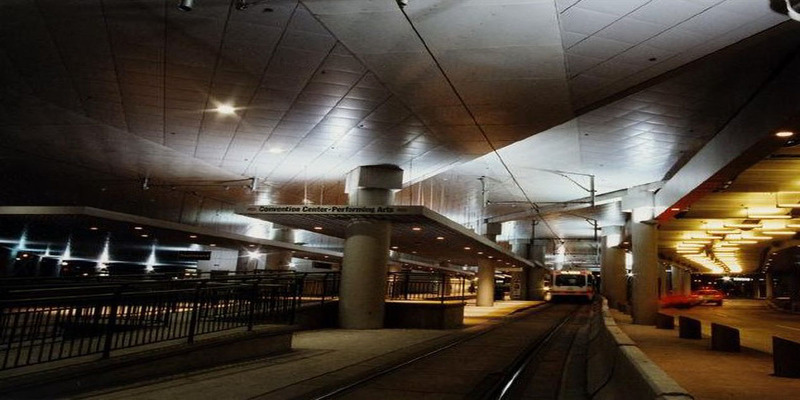 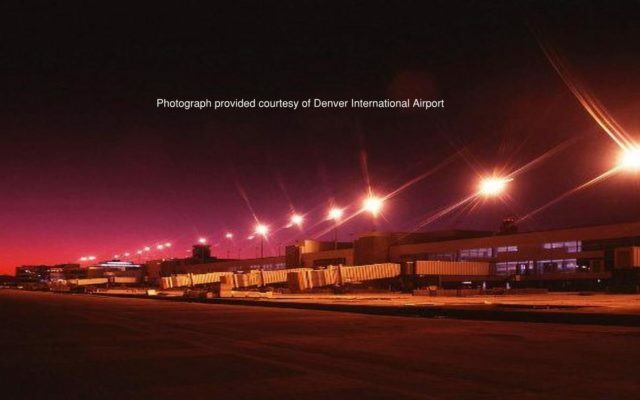 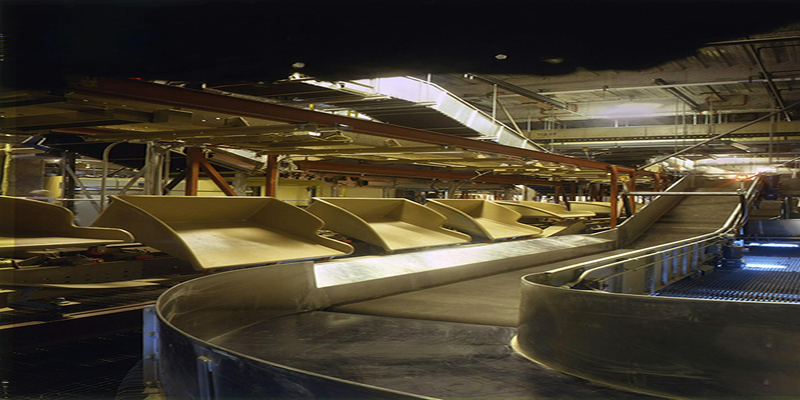 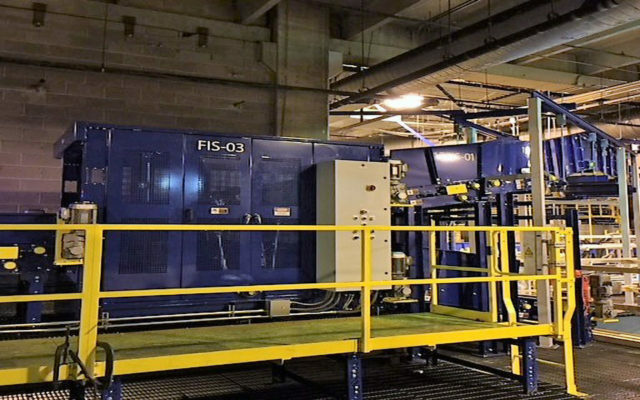 Ludvik was instrumental in the completion of Denver International Airport’s fully operational baggage handling system. 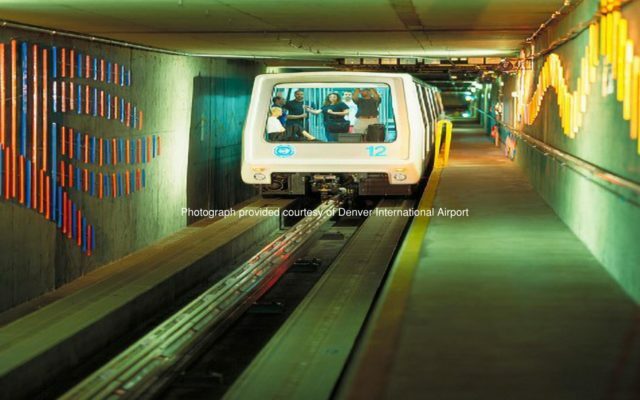 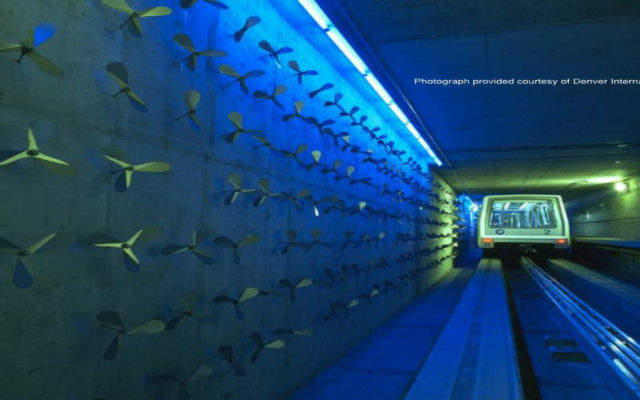 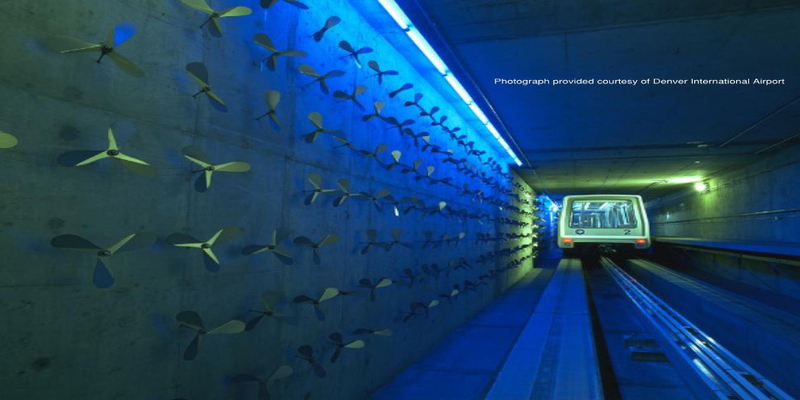 Concourse A, B and C were equipped with separate systems, with varying degrees of automation especially effective in delivery of larger items such as skis, snowboards and bicycles. 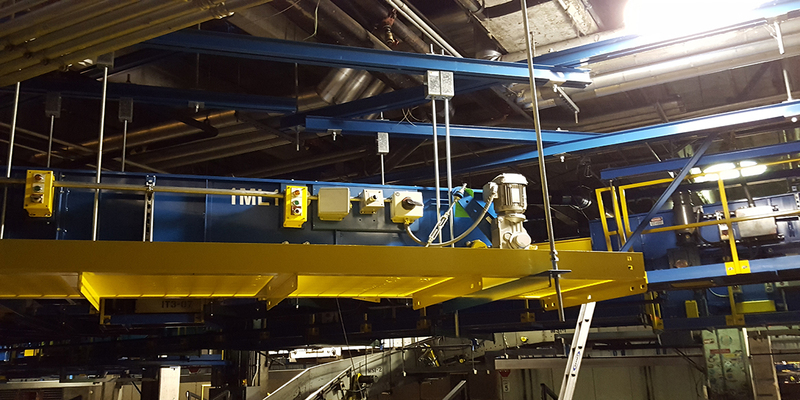 Ludvik employed as many as 800 electricians to work, along with their highly skilled management team to support the electrical installation. 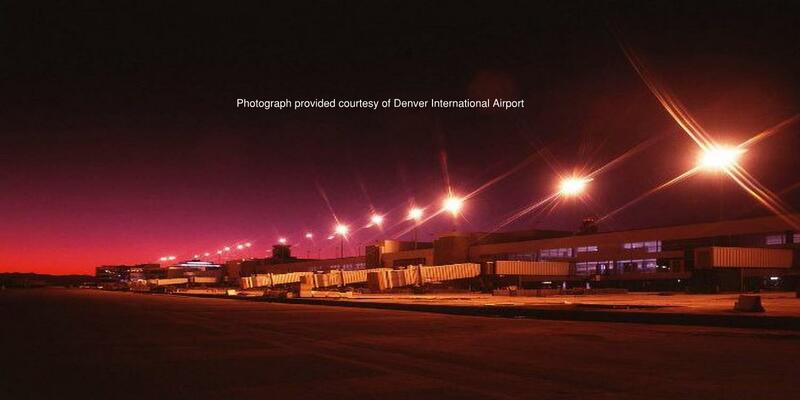 The entire operation met all MBE/DBE/WBE requirements mandated by the City and County of Denver. 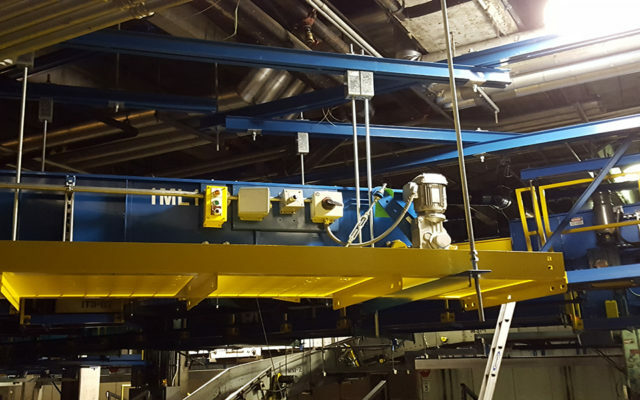 Ludvik Electric Co. continues to install new and make modifications to baggage handling systems at major airports across the country.